Our products are designed to help you protect your device without changing its look or feel. 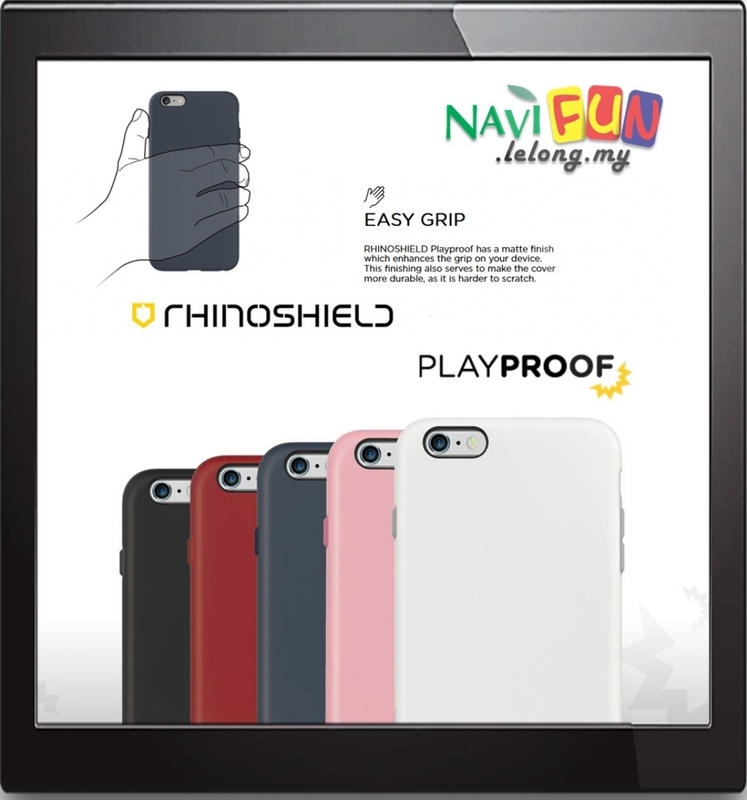 The Rhino Shield advantage lies in hiding away the protective technology using cutting-edge material science. Designed for the iPhone 6/6s/6 Plus/6s Plus. Shock absorbing polymer for added protection. Enough lip to protect your screen from directly contacting surfaces.